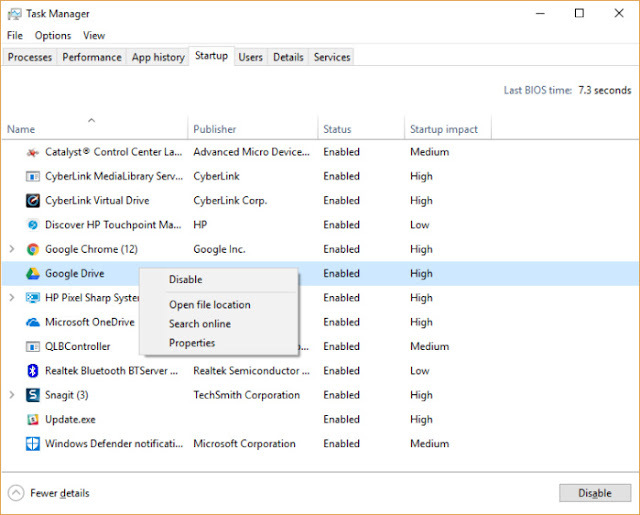 If you’re using Windows Power saver plan, you’re slowing down your PC. 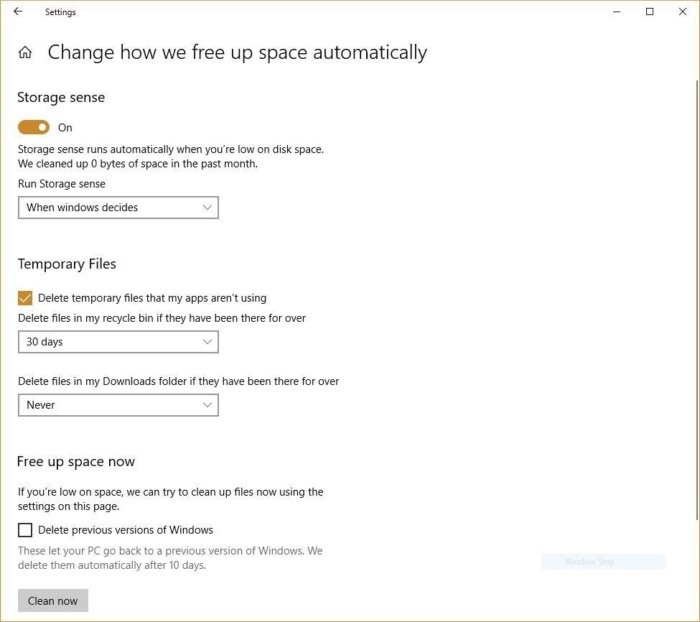 That plan reduces your PC’s performance in order to save energy. 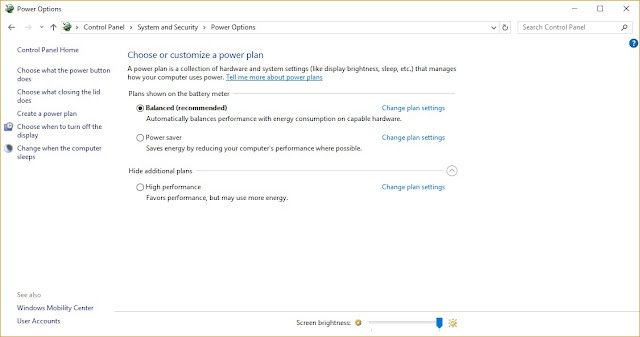 (Even desktop PCs typically have a Power saver plan.) 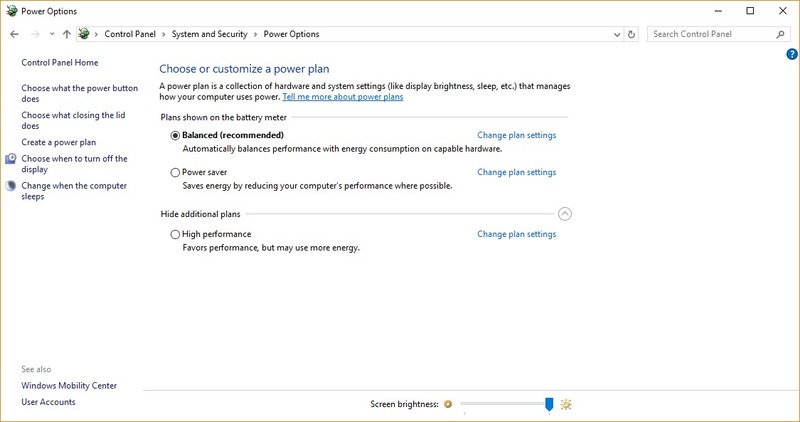 Changing your power plan from Power saver to High performance or Balanced will give you an instant performance boost. To change your power setting, simply choose the one you want, then exit Control Panel. 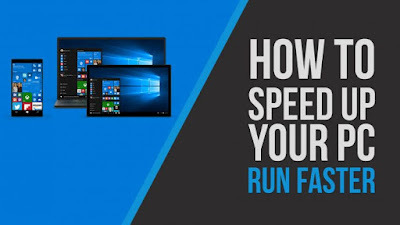 High performance gives you the most oomph, but uses the most power; Balanced finds a median between power use and better performance; and Power saver does everything it can to give you as much battery life as possible. Desktop users have no reason to choose Power saver, and even laptop users should consider the Balanced option when unplugged and High performance when connected to a power source. 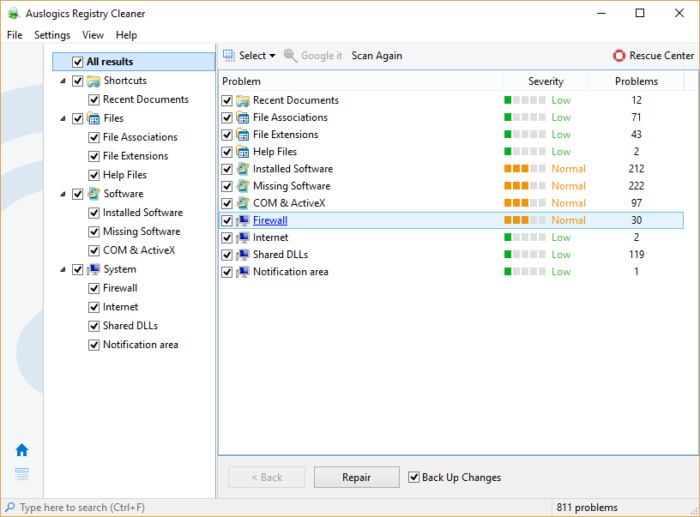 One reason your Windows PC may feel sluggish is you've got too many programs running in the background -- programs that you may never use, or only rarely use. 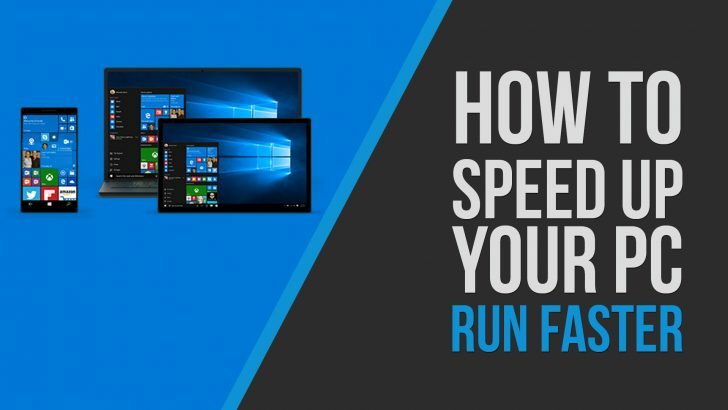 Stop them from running, and your PC will run more smoothly.